Showcasing you some of the best groom haldi shots! Bride Haldi shots are quite famous, but have you heard about groom haldi shots? Yes, they exist! 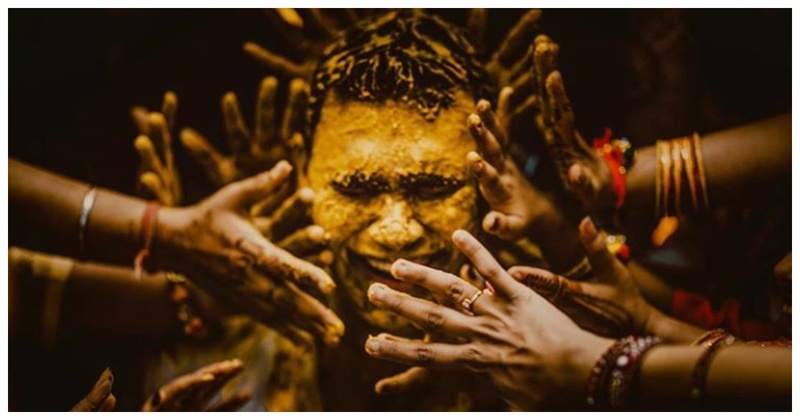 In our first part of the groom's series, let us show you our favourite groom haldi shots captured by some seriously talented photographers! This happy go lucky groom who instantly brought a smile to our faces! Or this one who is held down so that others can apply haldi easily! Love how this photo captured the essence of the haldi function! Nikhil’s expressions have won us over! This firang groom got a perfect glimpse of Indian traditions! A good boi not fussing over haldi! This groom couldn't escape from his brother in law's attack! Another beautiful shot of the haldi function! If you're getting married anytime sooner, remember to get your haldi shots clicked!